Saints cornerback Breaux out up to 6 weeks with fractured fibula. A misdiagnosis kept Saints cornerback Delvin Breaux from offseason surgery that would have healed earlier, and now he is set to miss multiple games. The Dallas star running back is appealing his six-game suspension, which puts his status in flux. Tyler Loechner on that and the other fantasy news of the day. 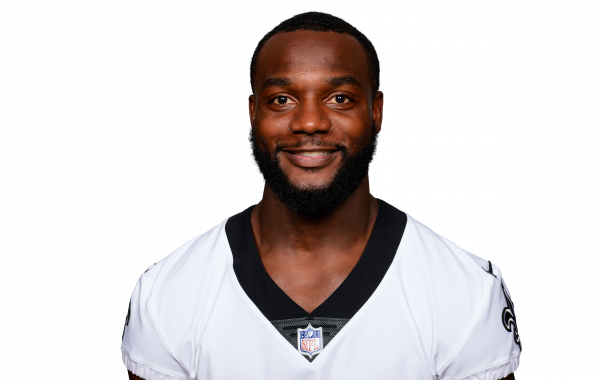 Between a lengthy injury history and inconsistent play, CB Delvin Breaux has lost some trust from the New Orleans Saints, who could trade the veteran.